Agents of S.H.I.E.L.D. | Official Promo Pics | Gemma Simmons. . Wallpaper and background images in the Agents of S.H.I.E.L.D. club tagged: agents of s.h.i.e.l.d. 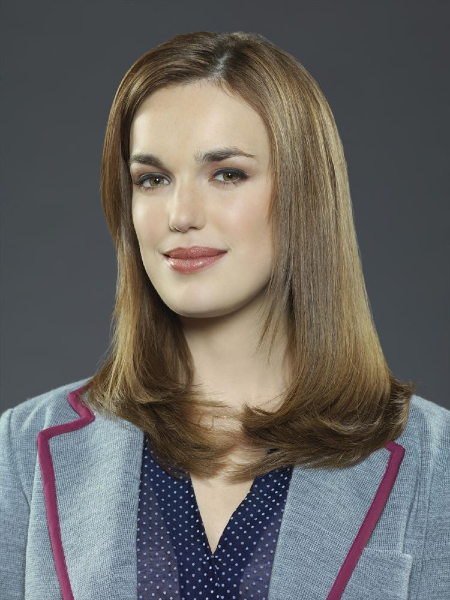 promotional photo gemma simmons elizabeth henstridge. This Agents of S.H.I.E.L.D. photo might contain prendas de vestir exteriores, overclothes, prendas de abrigo, ropa de abrigo, and manchó.